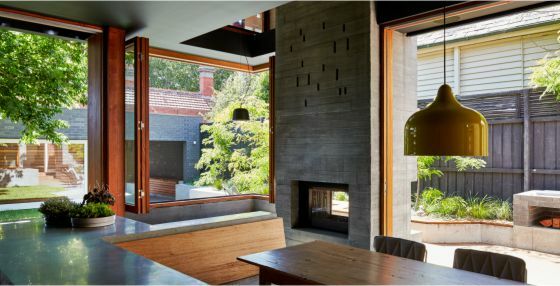 The 612 Retractable Pleated Insect Screen is available in 3 colours and custom colours on request to match any timber or aluminium framing system. Low profile installation and easy operation make Brio's 612 screen the perfect accessory to all window or panel applications whether folding or sliding. Stackadoor 200 allows expansive shop fronts to stack seamlessly away with minimal effort.